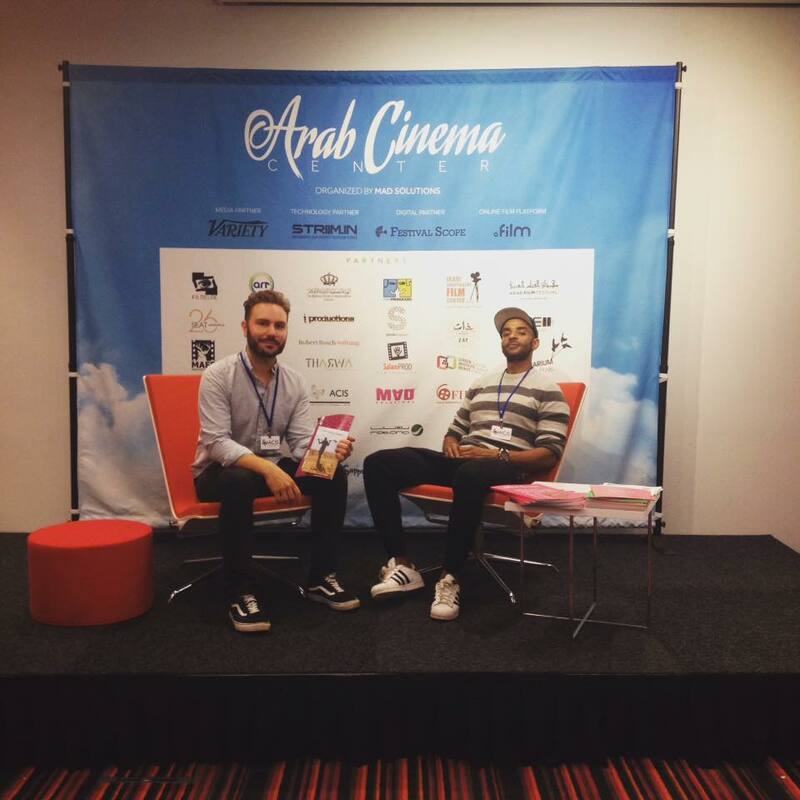 Me and director-writer Khadar Ahmed were privileged to be able to visit Malmö Arab Film Festival in Sweden 1-3th of October. The purpose of the visit was to meet potential financiers and other collaborators for out feature length fiction film The Grave Digger. At the same time it was also a very good opportunity get to know the Arab cinema and the filmmakers behind it. Our travel expenses were covered by Finnish Film Foundation which I am very grateful of, and after visiting Malmö I am even more aware how privileged we are. Even if many of the Arab countries are wealthy, the Arab cinema is lacking both funding and the support of the local audience. The number of cinemas is low and the few there are, play Hollywood films for young audience. The older crowd do not have the tradition of going to the cinema. The filmmakers are really struggling to get their films made and out there. Almost no one seems to get a living from filmmaking, as directors I met in Malmö were working at the field of private equity for example. Because of this the Arab filmmakers are really interested to collaborate with Nordic countries. The industry section of Malmö Film Festival – now held for second time – is very brave initiative by the festival and Swedish financiers. Sweden has 700 000 Arab speaking people. That is a huge market itself. The festival has already connected lots of filmmakers to together and merged Swedish-Arab co-productions. We really should think what similar we could do in Finland. As I have heard from the immigrants in Finland, at the moment they are not very interested about Finnish cinema. When it comes to ‘The Grave Digger’, we had very interesting meetings and connections that will most likely help to push the project forward, hopefully to be filmed at the end of 2017. We also hope to be able to improve the connections from Malmö and expand our network at Dubai Film Festival in December. Beside advancing this project, Malmö gave us lots of new friends and possible partnerships. Some filmmakers promised to send their scripts to us. We look forward to see Finnish-Arab productions some day. Inshallah!